Charles Messier added M83 (spiral galaxy in Hydra) to his catalog, which was previously discovered by Nicholas Louis de Lacaille on 23 February 1752. E. W. Tempel discovered asteroid #97 Klotho; and J. Coggia discovered asteroid #96 Aegle. C. H. F. Peters discovered asteroid #130 Elektra. J. Palisa discovered asteroid #192 Nausikaa. M. Wolf and A. Schwassmann discovered asteroid #443 Photographica. R. S. Dugan discovered asteroid #506 Marion. V. Albitzkij discovered asteroid #1330 Spiridonia. Y. Vaisala discovered asteroid #2535 Hameenlinna. L. Oterma discovered asteroid #2857. S. Arend discovered asteroid #2265 Verbaandert; and K. Reinmuth discovered asteroids #1611 Beyer, #1719 Jens, #2572, #3295 Murakami and #3440. The first weather satellite, Vanguard 2, was launched to measure cloud-cover distribution. 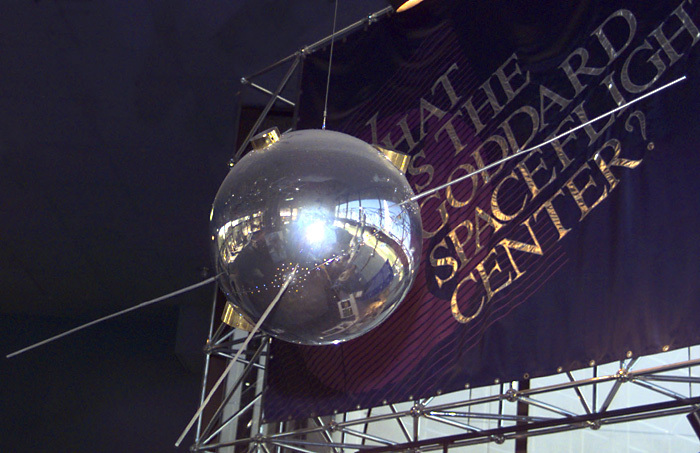 Vanguard 2 was launched 16 February 1959 to measure cloud-cover distribution over the daylight portion of its orbit. It contained two optical telescopes with two photocells, designed to scan the Earth through spin and orbital motion. Radio communication was provided by a 1 W, 108.03 MHz telemetry transmitter and a 10 mW, 108 MHz beacon transmitter that sent a continuous signal for tracking purposes. A command receiver was used to activate a tape recorder that relayed telescope experiment data to the telemetry transmitter. Both transmitters functioned normally for 19 days, but telemetry data were poor because of an unsatisfactory orientation of the spin axis. Power for the instrumentation was provided by mercury batteries. Vanguard 2 has an expected orbital lifetime of 300 years. NASA launched the Ranger 8 Lunar impact mission which transmitted 7,137 Lunar pictures. The French satellite Diapason D-1A was launched from Hammaguir, Algeria into Earth orbit to make geodetic measurements. Hans-Emil Schuster discovered asteroid #2608 Seneca. Robert Harris flew a Grob 102 Standard Astir III sailplane from Carson City, California and set a world glider altitude record of 14,899 m (49,009 ft) without wearing a pressure suit, using five layers of clothing against minus-80 degree temperatures. 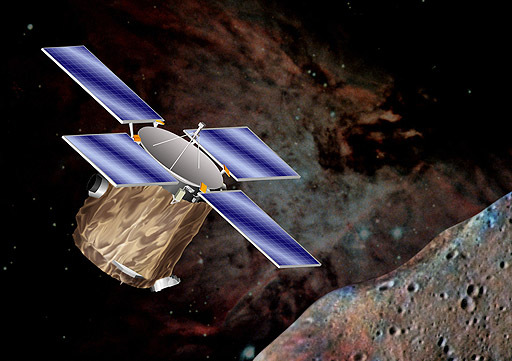 NASA launched the Near Earth Asteroid Rendezvous (NEAR) mission to asteroid 433 Eros. Voyager 1 surpassed Pioneer 10 as the man-made object most distant from the Sun.